organise, about our kitesurfing nature camp, and other matters, the answers of which you may find on our FAQ page. 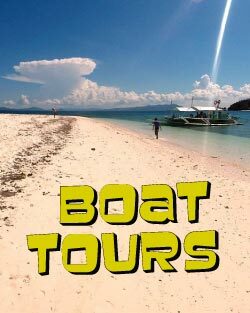 Hi, i read on your website about 3 days boat trip around el nido and the beautiful islands arid. My wife and I are planning a trip from El Nido to Coron as part of our Honeymoon. 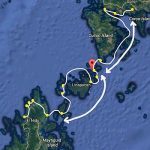 We would depart from El Nido on March 16 and wish to reach Coron by March 19 or 20. 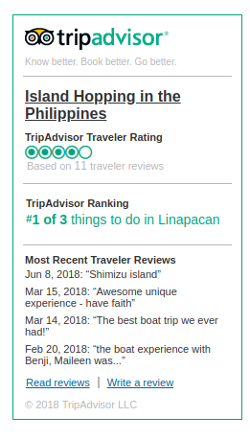 Based on what we have read on your website, we would like to stay at Shirley’s Pension House in Linapacan for a few nights and take some day trips from there to the nearby islands. Can we book all this through you? Do you have any other recommendations? What would be a rough price estimate for the whole package? How should we proceed? Me husband and I are interested in doing one of your boat tours but we weren’t sure if the weather was going to be cooperative. On your FAQ page you mention that the waves can get big in February. We’re going to be in the area approximately 1/15-1/26. Also, I tried to click on your Pay Pal link to pay the $25 to get more info but it didn’t link to your account and I didn’t know your email address. I’m going to give you my husband’s contact info because I’m going to be busy working the next two days. Thank you! I am wondering if you would be able to help. 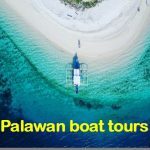 My girlfriend and I are very interested in doing an island hopping tour through your connections. We would like to go from Coron to El Nido for 2/3 days. 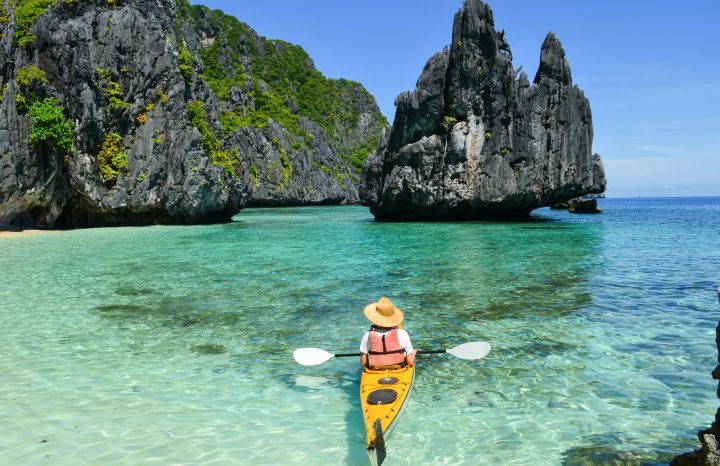 We would like to leave on 1st March 2016 and arrive to El Nido on the 3rd or 4th. 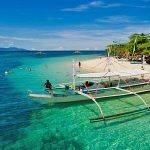 We would be keen for either a tour for the number of days or alternatively head to Linapacan spend two nights there and do days trips and then head to El Nido. my boyfriend and I want to go from El Nido to Coron end of February. 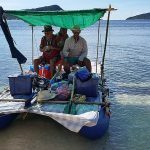 We were thinking that we could go by public ferry from El Nido to Linapacan on Feb 29, spend one night there and then organize a 2 day/1 night trip from there to Coron from mar 1-2 with your help. What size of boat would you recommend for this time of year? Wind and waves can get pretty intense, right? My fiancee and I were planning a trip to Asia in August and wanted to know what conditions are like then? Is it safe to island hop by boat in the monsoon season? I would like to get your tour services for 1day Linapacan island hopping tour for my family of 6adults/1child this august. We would like to see the best snorkeling sites and island beaches that Linapacan has to offer. Pickup/Dropoff will be at Casa Felicidad Beach Resort, Dipnay, San Fernando, El Nido probably on Aug18. Can you give me your best price for the Island hopping. 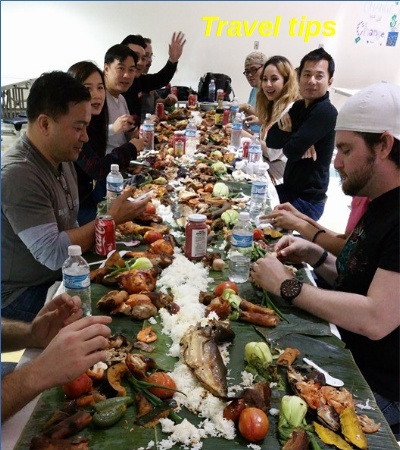 Does your tour include lunch, or is it better to take lunch at Linapacan town or bring our own? We want to make a tour of the Bacuit Archipelago during one day or two between Monday, 8th February and Friday, 12th February. Do you organise that type of tour ? This is Luca&Adele and we are flying to Manila from Melbourne on the 24th of March. We will arrive in Coron on the 25th at 3.30pm and then we will have several days to reach Puerto Princesa where we will fly to Cebu on the 3th of April.We would love to organize a tour in between the islands from Coron to El Nido in 3-5 days. Staying overnight on the islands and of course spending time on Malcapuya island, Kayangan lake, Barracuda lake, Banana island, Coron bay look out, etc.. all the highlights possible :DCan you give us a quote and a schedule of a possible tour? Hello, I would like to hopefully reserve a 2-3 night boat from el nido to coron. Ideally, we would arrive the 11th or 12th of February. There are 2 people (my boyfriend and I). Please let us know the procedure for arranging this or how we can try to get others to join. 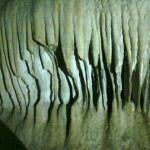 Me and my wife are looking to travel from El Nido to Coron and saw your website and are interested in booking a tour. Do you have availability at this time? 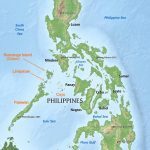 Me and my wife are in a trip around SE Asia, and got really interested about staying couple of nights in your place in Linapacan. We are kitesurfers, and have our gear with us. Our plan is get to Coron by March, 13, ary there for about 1 week, head to Linapacan and spend another week there, and then go to El Nido. Would it be possible to stay 1 week in your Eco Kitesurfing Resort by this period (let’s say, from March 20-27)? Our main interest is to kite as much as possible. I understand that we still can get good winds within this period, and you could provide us with a boat and a guide to take us to the best spots for kitesurfing, is this correct? I also understand that a beach just near you also have pretty good kitesurfing conditions, right? What are the conditions in the resort now? Do you have huts already or tents are the option available? What is the cheapest way to get to your Eco Resort from Coron? Sorry for that may questions. Hello, I am interested in taking beginner kite surfing lessons (only had a couple of intro lessons years ago). I am available from Sat Feb 27th till Thu Mar 3rd, and can bring my own board and kite if recommended. Hi! 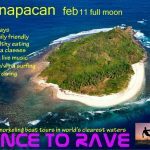 We would like to do a half day island hopping on February 25, 2016 to the nearby islands in Linapacan. There would just be two of us so we would like to know how cheap we can get the boat ride. 3-4 islands including the Eli Cave would be okay with us. hi there mate! 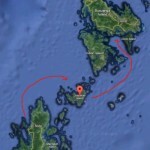 my friend and i will be in Linapacan on feb 26 & 26. we will take the public ferry from el nido to get to Linapacan. 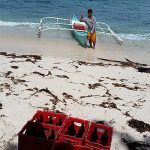 we would need assistance with local boat tours in the Linapacan area. one day island hopping would be okay with us. how much does it cost? please send me an email or perhaps send me an SMS for details. or if you can give me your mobile phone number, i am more than happy to call you to get logistics. thanks! I would like to know more about your schedules for the trips El Nido to Coron or vice versa. 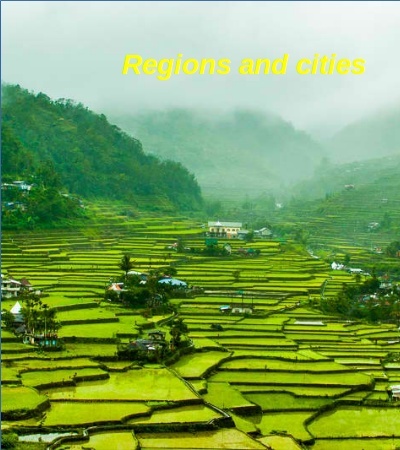 We are 2, and will be in the Philippines from March 6 to March 19th. 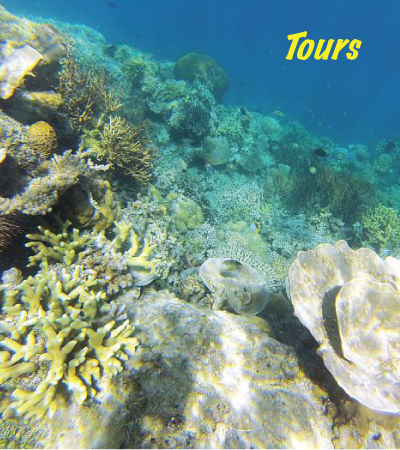 We already have booked a diving trip in Coron from March 11 evening to 14th evening. Therefore we would be interested by a trip from El Nido to Coron between March 6 and 11th or from Coron to El Nido from March 15 to 19th. Do you have anything within these dates? 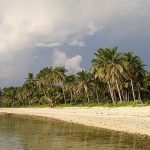 I’m planning to be in the Philippines from February 15th – March 3rd and wanted to spend some time kiteboarding. I was wondering if there is plenty of equipment over there to rent, or if I should bring my own. Bringing my own gear would be expensive with transport, and a hassle to backpack with. However, it wouldn’t be fun to have trouble finding gear to rent. Any suggestions? you mention public ferry from Coron to Linapacan/El Nido. Could you give me a bit more details on that. We are thinking of taking a break from Coron to visit some other places around – either Linapacan or El Nido but have no idea if there are any ferries/safe boats that would take us there. Also don’t know about the cost. Could you please provide some details on that? So I am in awe of the Philippines! 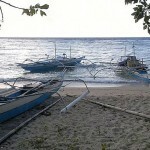 I would love to do the Island Hopping Trip after traveling to visit my husbands family in Ilocos Norte. Would love to know your expert advice. Would you please let me know about your services? I am interested in all adventures. Camping, scuba diving, Snorkeling and swimming with whalesharks and kayaking, volleyball and etc.